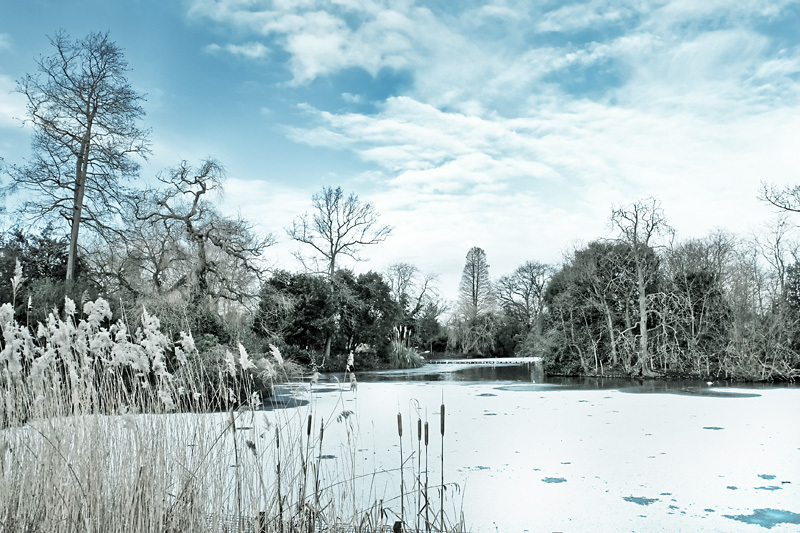 This one was inspired by David Nightingale’s Winter Lake. I still very much prefer his image to mine, just getting the colour palette right to make it look cold is quite tricky. This was taken in Dulwich Park a week or so ago.